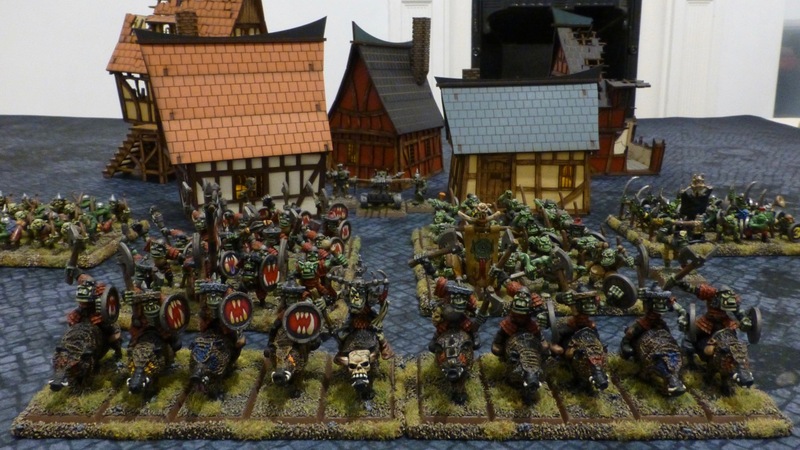 I didn’t make much progress with my Oldhammer armies last year, so it is time to revisit some half finished forces and regiments. 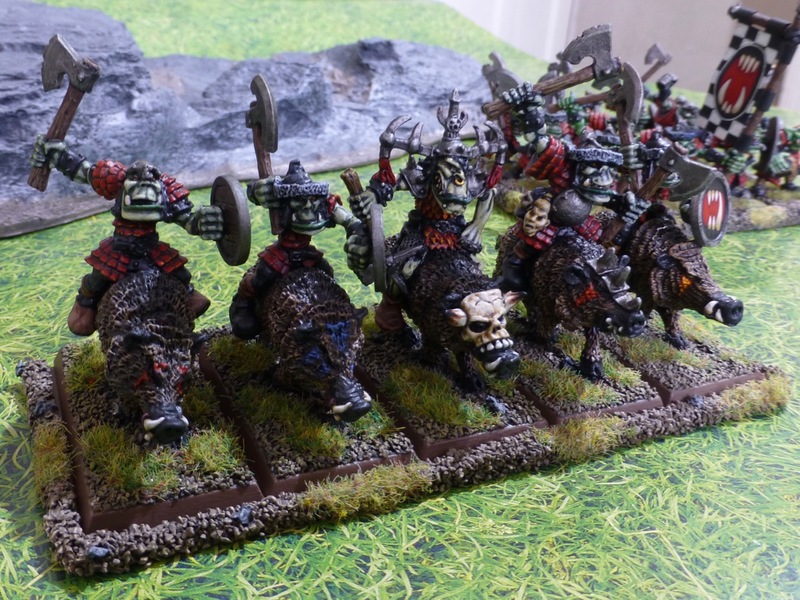 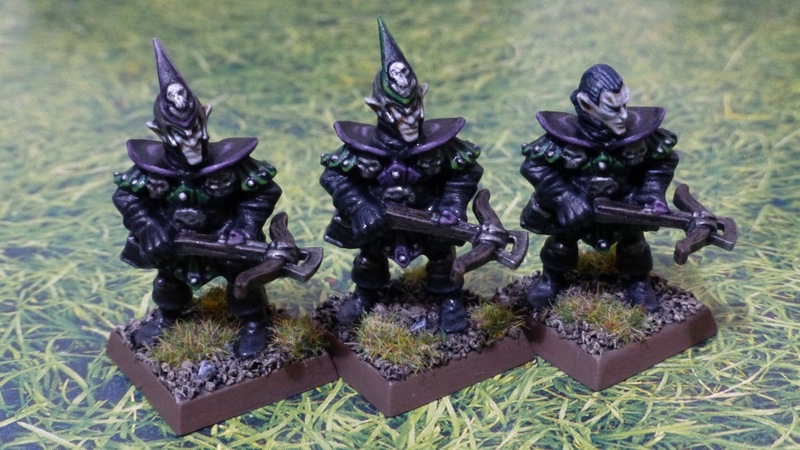 My Dark Elves for example needed a second unit of ten crossbowmen, all of which had been assembled and prepared when I first worked on the project. 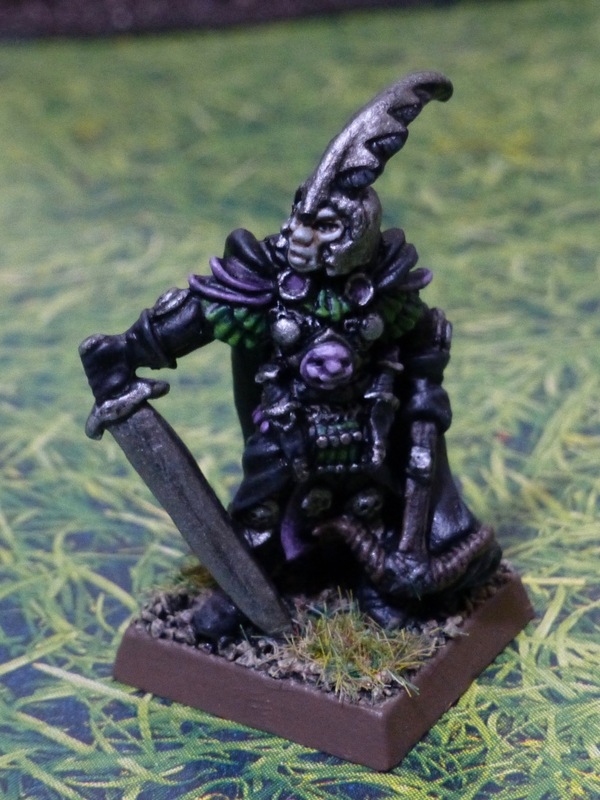 Leading the freshly painted regiment is the Evil Dark Elf Captain from the 1985 Citadel Miniatures BC2 Monsters Starter Set (Stuff of Legends to the rescue again in identifying the sculpt). 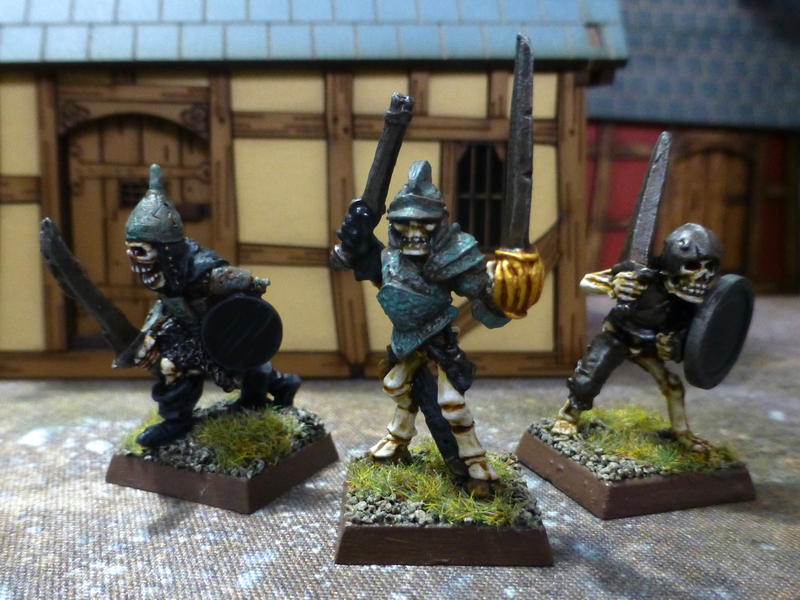 I like the style of his armour and equipment, only the sword looks more like an orcish cleaver than an elven blade. 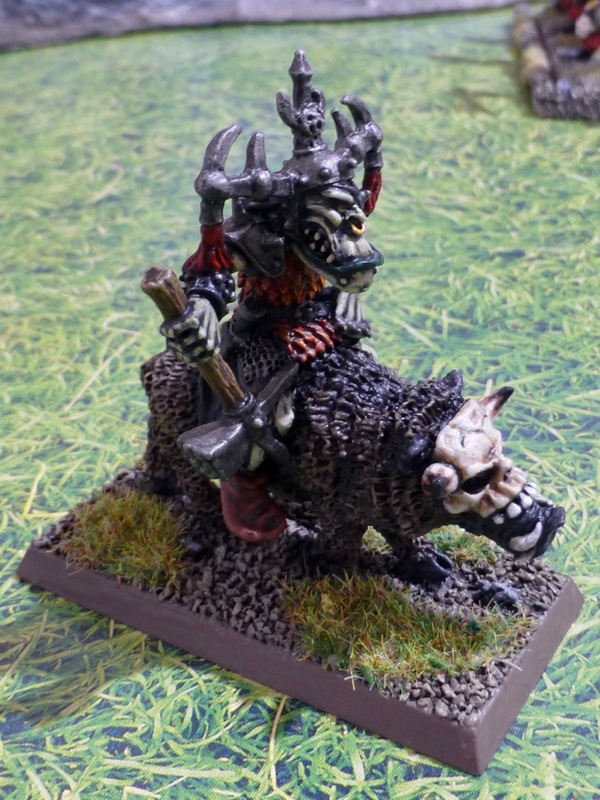 I’ll work that into his backstory somehow. 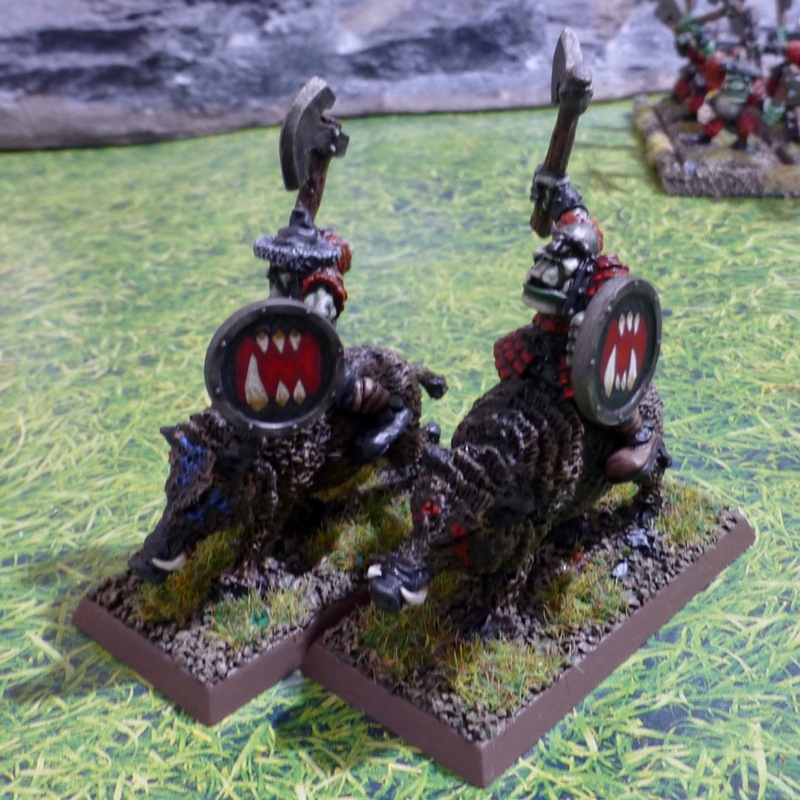 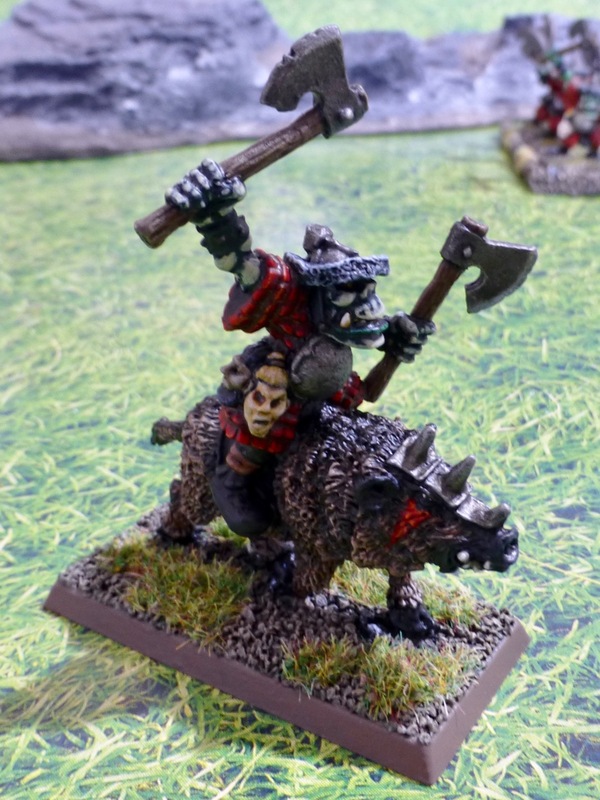 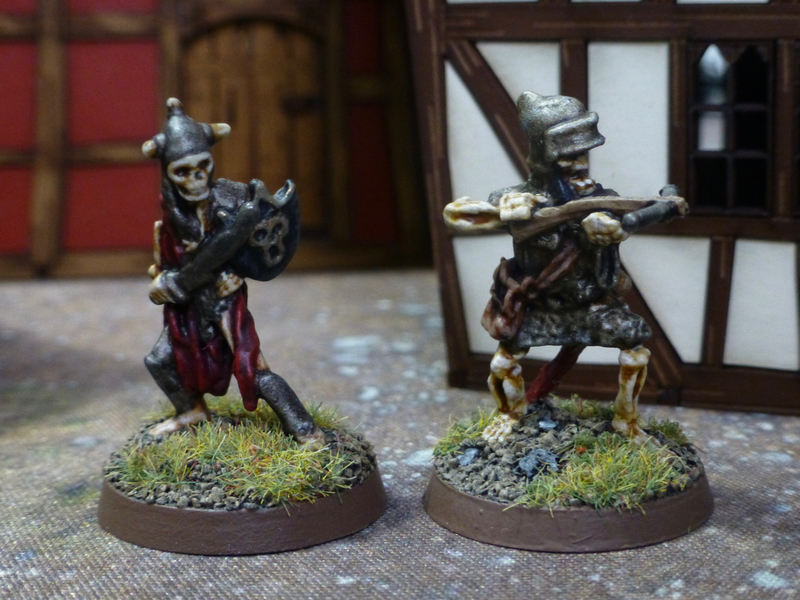 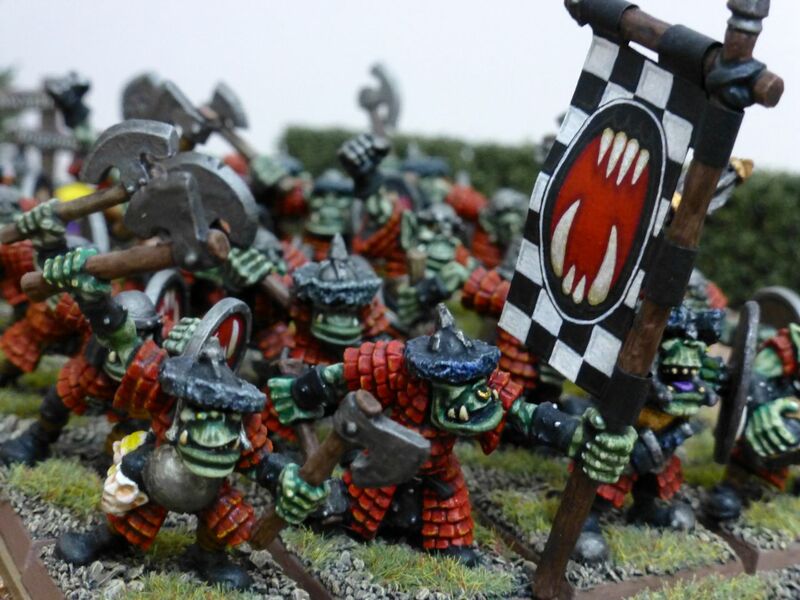 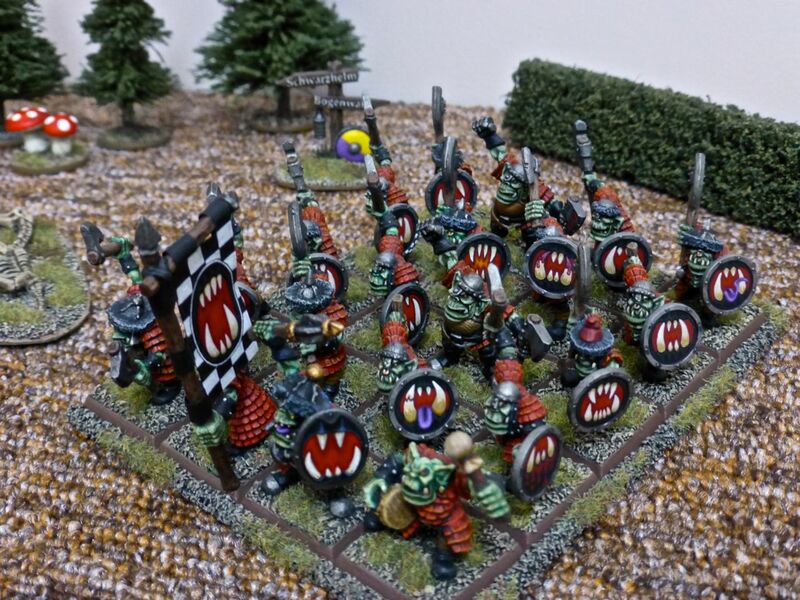 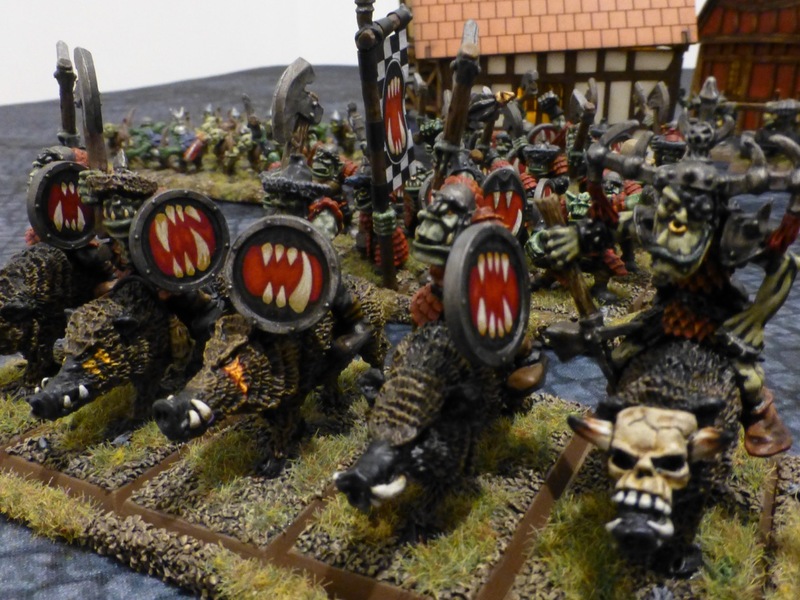 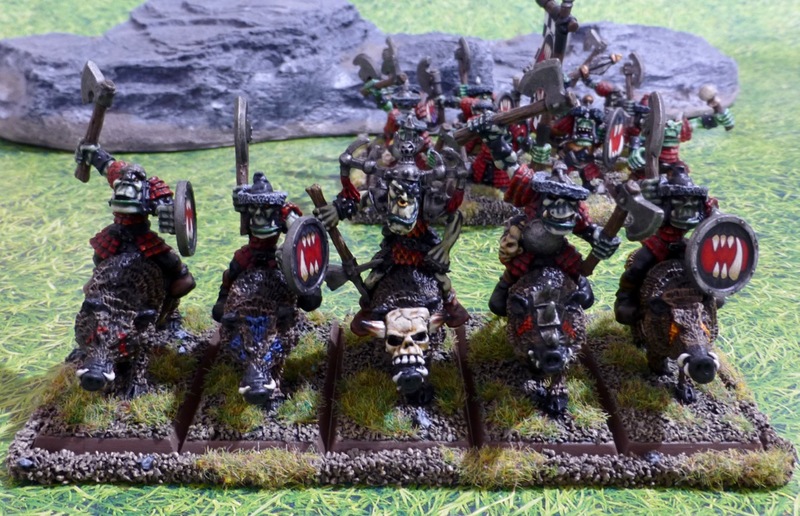 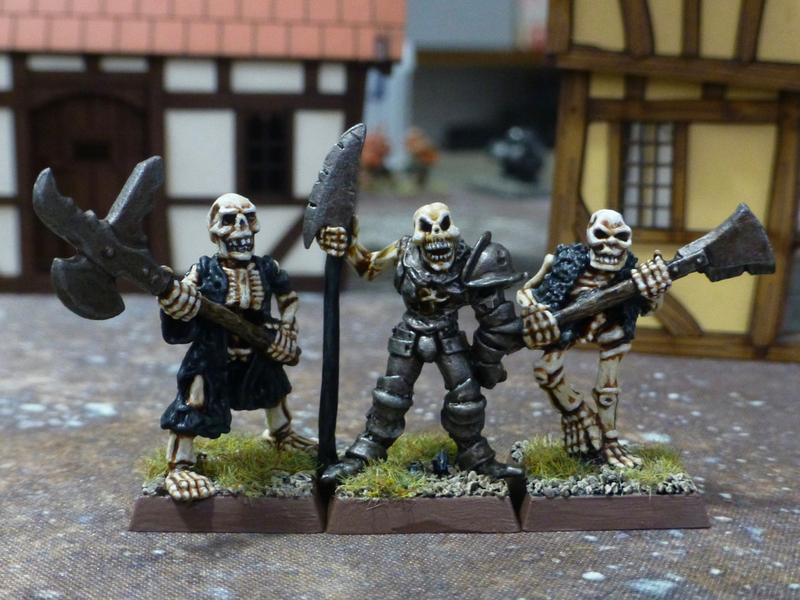 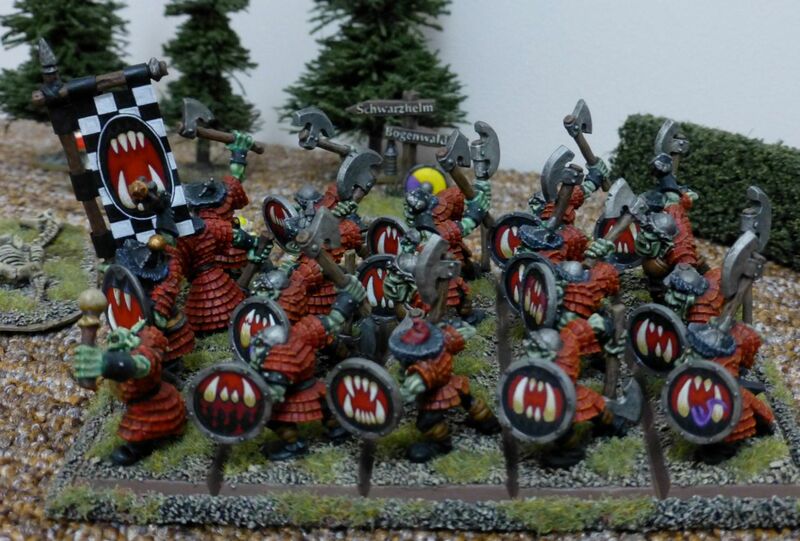 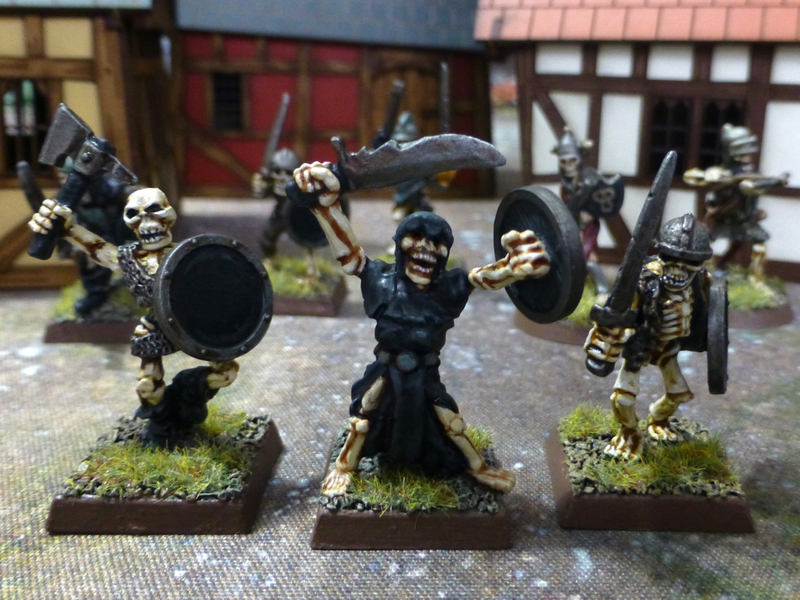 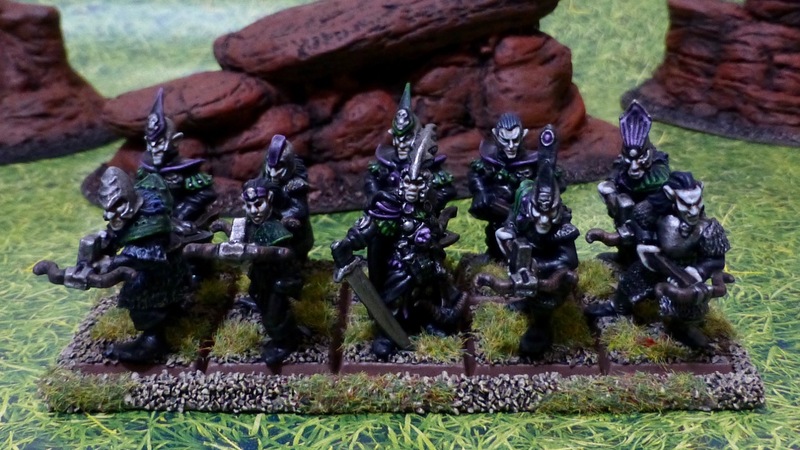 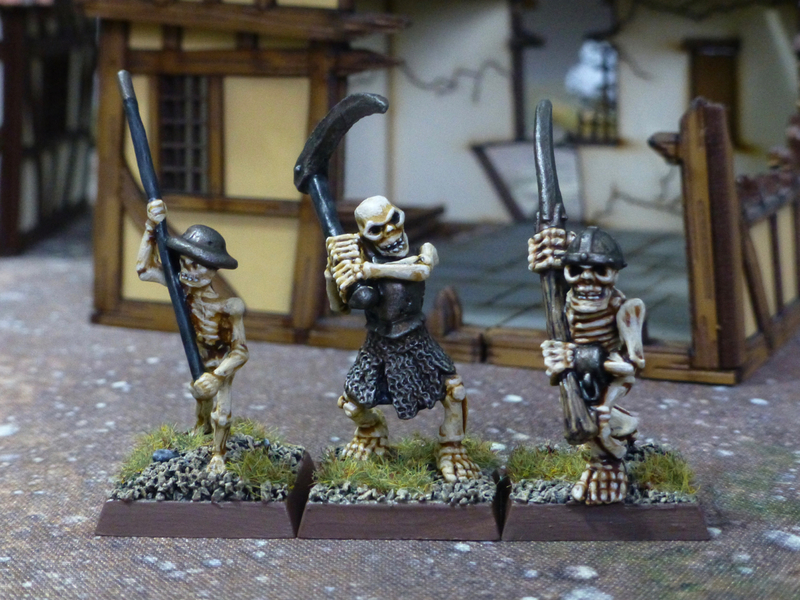 Most of the troopers are from the Marauder Miniatures 1988 MM70 Dark Elves range. 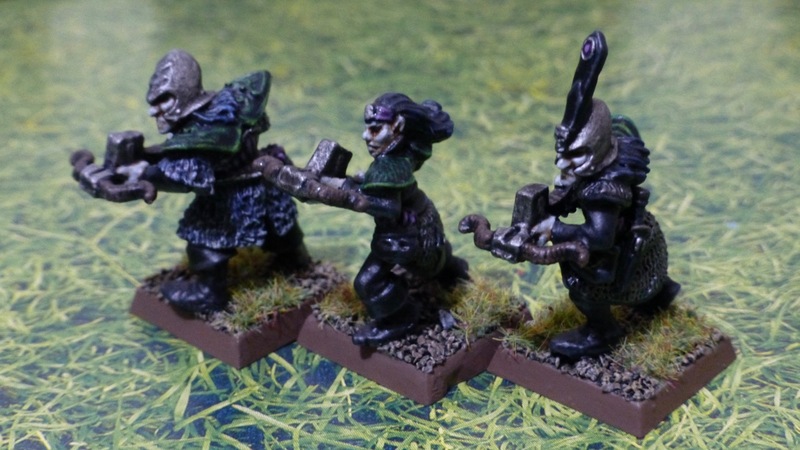 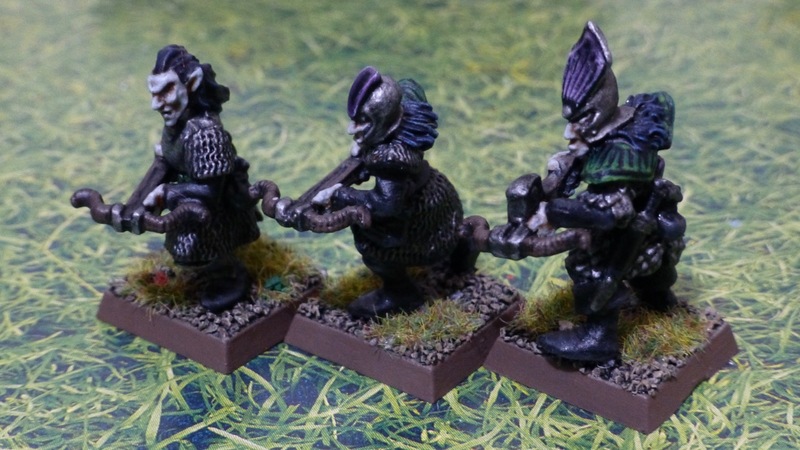 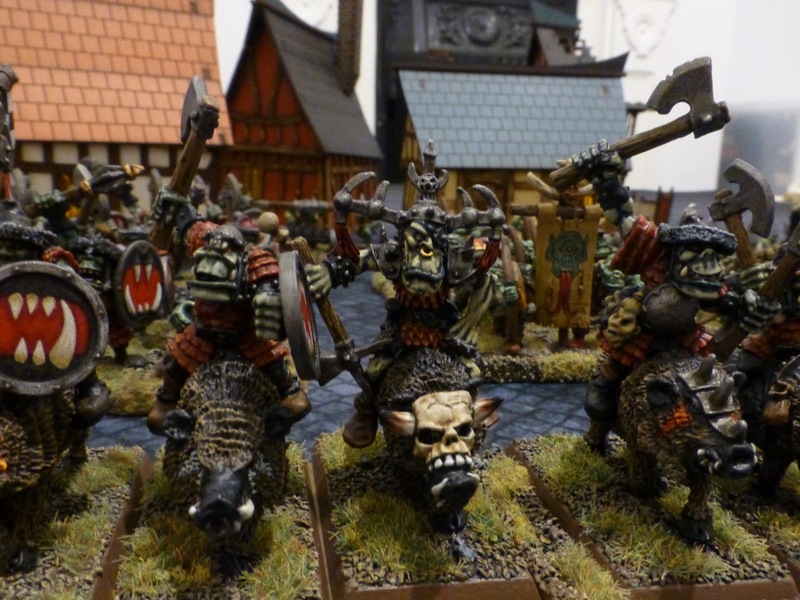 In proportions and style they fit well with the Citadel Fantasy Regiments Dark Elves – in fact better than most of Citadel’s own metal range, so I have added three to the ranks.